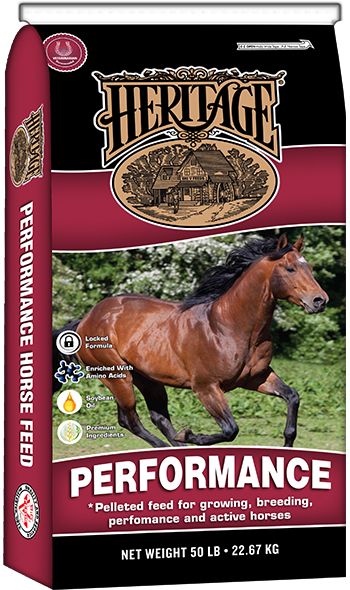 and performance horses to maintain desired body condition. Vitamin D, Min ....................................... 750 IU/lb. Vitamin E, Min ....................................... 185 IU/lb. Biotin, Min ........................................... 2.50 mg/lb. 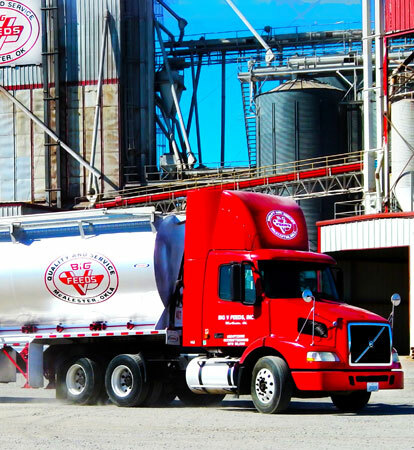 Soybean Hulls, Shredded Beet Pulp, Rice Bran, Wheat Middling, Dehydrated Alfalfa Meal, Soybean Meal, Soybean Oil, Flaxseed Mill, Lignin Sulfonate, Calcium Carbonate, Salt, Monocalcium/Dicalcium Phosphate, Saccharomyces cerevisiae, L-Lysine, DL-Methionine, Ferrous Sulfate, Vitamin E Supplement, Choline Chloride, Zinc Hydroxychloride, Zinc Sulfate, Zinc Methionine Complex, Manganese Hydroxychloride, Manganese Sulfate, Manganese Methionine Complex, Basic Copper Chloride, Sodium Selenite, Copper Sulfate, Copper Lysine Complex, Niacin Supplement, Thiamine Mononitrate, Biotin, Vitamin A Supplement, D-Calcium Pantothenate, Folic Acid, Riboflavin Supplement, Pyridoxine Hydrochloride, Dried Bacillus Licheniformis Fermentation Product, Dried Bacillus Subtilis Fermentation Product, Sodium Silico Aluminate, Vitamin D3 Supplement, Vitamin B12 Supplement, Ethylenediamine Dihydroiodide, Cobalt Carbonate, Cobalt Glucoheptonate, Menadione Sodium Bisulfite Complex, Ascorbic Acid, Natural & Artificial Flavor Ingredients. 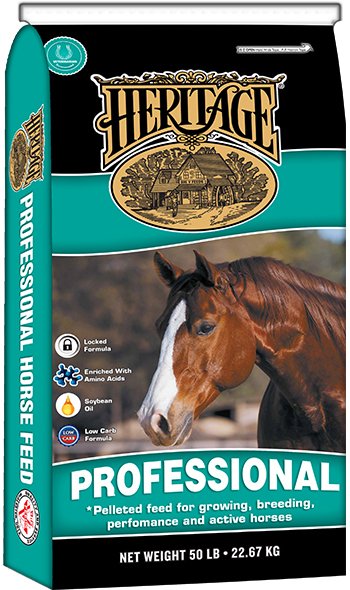 The feeding chart is intended as a guide for feeding Heritage L/S Horse Pellets. 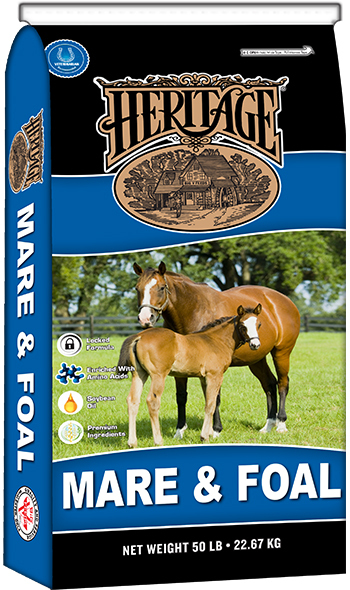 Contains guaranteed amino acids lysine, methionine and threonine, which serve as building blocks of quality protein needed for cellular building blocks of enzymes, hormones, tissues and skeletal framework necessary for growing and performing horses. 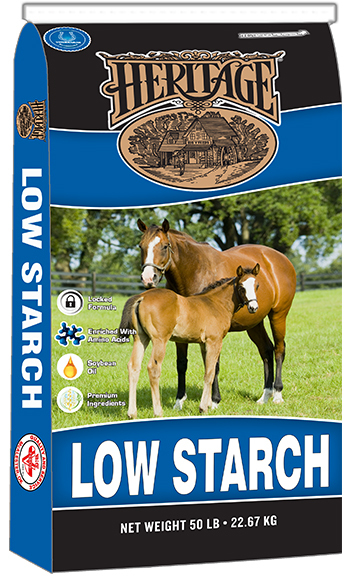 Lower starch feeds are often recommended for horses with challenged digestive and/or metabolic systems. 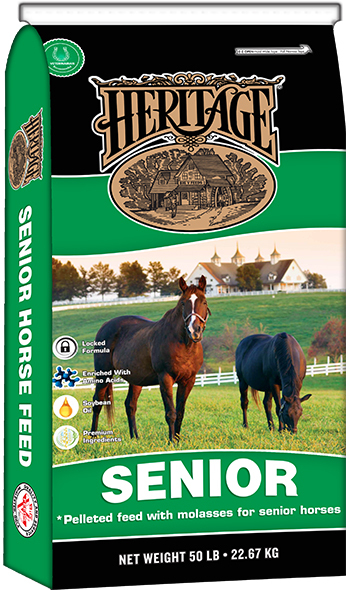 Elevated levels of highly digestible fiber such as soybean hulls, beet pulp, rice bran and alfalfa meal allows for easy digestion, provide extra calories in a safe form, plus convenience of one feed for entire stable.